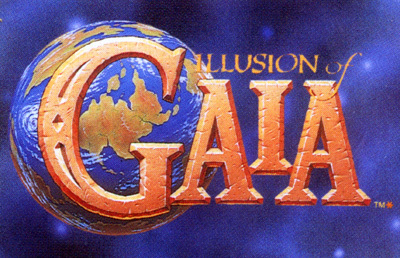 Illusion of Gaia features only one playable character at any time - either Will, a boy who develops psychic powers after surviving a shipwreck during an exploratory expedition with his father, or his alter egos Freedan and Shadow. However, a large group of non-player characters accompany Will from region to region. Included are Will's classmates and friends known collectively as the seaside gang: Lance, a bold, adventurous boy whose father was lost in the shipwreck that Will survived; Seth, a studious, bespectacled boy with a troubled home life; and Erik, a naїve boy that seems younger than the others, but has a courageous spirit. The other characters that join Will are Princess Kara, a spoiled royal on the run from her increasingly cruel parents, and her pet pig Hamlet; Lilly, a member of the mysterious Itory tribe who has the power to transform herself into a plant; and Neil, a brilliant inventor responsible for the telescope, the camera, and the airplane, among others.